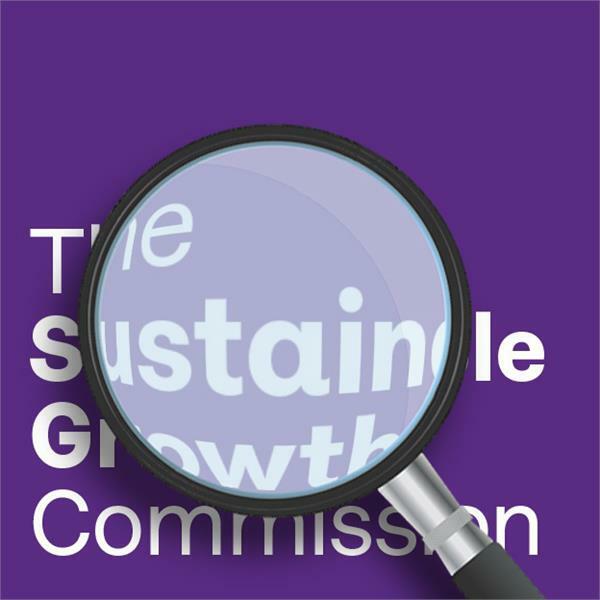 A thorough and robust commentary on this SNP inspired Commission report. It is refreshing to have seen good coverage in the of the report in thr Scottish press, but sadly less so here in England? The Commission seems determined to ignore the response presumably not wishing to give it any Oxygen! Very well done to Kevin and These Islands collaborators for a job well done. Please though ensure the SNP have their feet held to the fire come the next attempt at a referendum, and go Paul the wool over the Scottish people !